This practical and informative text lays out the product of a number of years of clinical research into suicide behaviour and its prevention. While the focus is on non-affective psychosis and the schizophrenia-spectrum disorders, the mechanisms underlying suicide behaviour in this group may well underlie or at least influence suicide behaviour in other disorders. 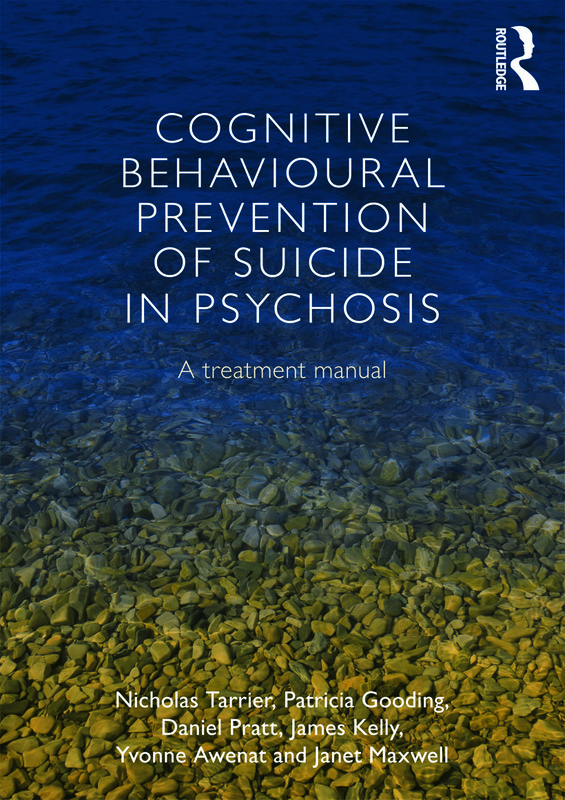 The authors describe methods of assessment through individual formulation, and a cognitive behavioural intervention through case studies, to reduce the risk of suicide. ·　Suicide behaviour lies on a cognitive-behavioural continuum from ideation, through intention to action. ·　Mechanisms based on biased information processing systems, the development of suicide schema, and appraisal styles are likely to be fruitful in explaining suicidal thoughts and behaviours. ·　A psychological theory of suicide behaviour is needed in order to develop a mechanism of suicide and to understand the components of suicidal thoughts and behaviours. Cognitive Behavioural Prevention of Suicide in Psychosis evaluates practical applications of contemporary research on this topic, and will therefore be of interest to practitioners, post-graduates in training, and　researchers studying suicide and/or psychosis. Does Cognitive Behavioural Therapy for suicide work?